We love to share our decades of experience with budding gardeners and hear what’s going on in the great outdoors that surround our centres. If you’ve got a gardening question, want to share your wildlife discoveries or discuss working together on a gardening initiative, please don’t hesitate to get in touch. 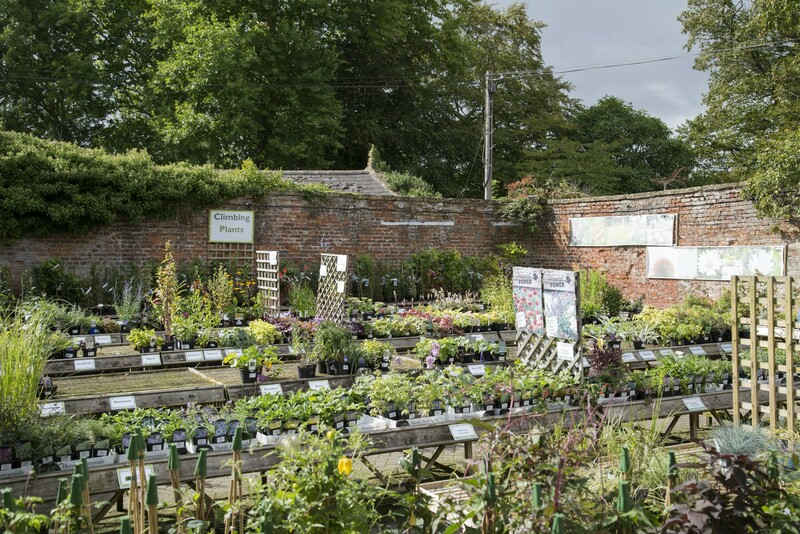 Our garden centres, restaurants and farm shop are open seven days a week and there is free parking and disabled access at each of our sites. Dogs are welcome at Castle Gardens and Poundbury Gardens.